Welcome to Orquesta Yambeque's Website here you will find information on our latest upcoming shows , Our music repertoire Photos , Videos and Audio of our Band and information on how to book us or see us perform live in Australia , Asia , New Zealand and Pacific. 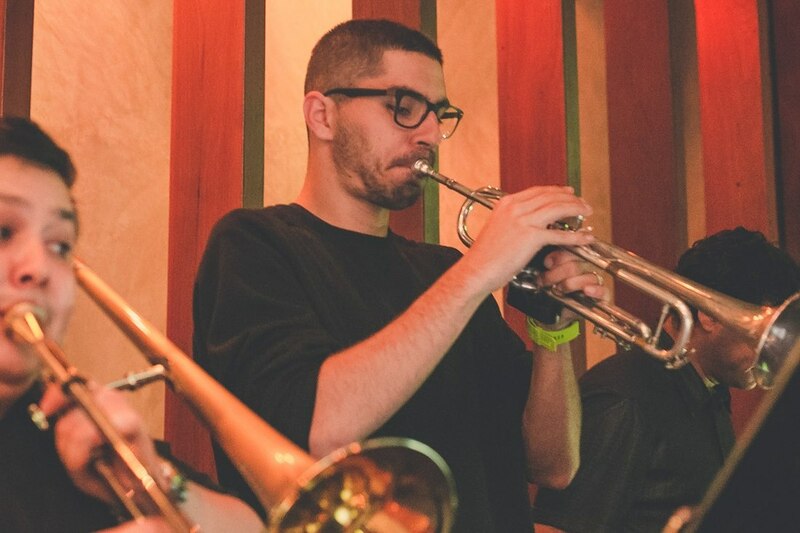 Orquesta Yambeque is based in Perth , Western Australia and is one of Australia's Premier Latin Ensembles working with a selection of some of The best latin and jazz musicians within Australia and Asia region. The band offers a very unique and tailor made Salsa repertoire and will be celebrating 5 years on the local Perth music scene lead by Band Leader Mateo Lorenzo , Yambeque feel very privileged to share and interpret all the traditional music from the Caribbean Coast of Colombia , The sound of the 70s and Golden Era of The Salsa in New York and Puerto Rico. The legendary Son from Havana Cuba and the romantic classics from Venezuela. Yambeque perform music by Latin Legends such as: Tito Puente, Ray Barretto, Oscar De Leon, Joe Arroyo, Cheo Feliciano, El Gran Combo de Puerto Rico, Grupo Niche , Joe Arroyo and many more. 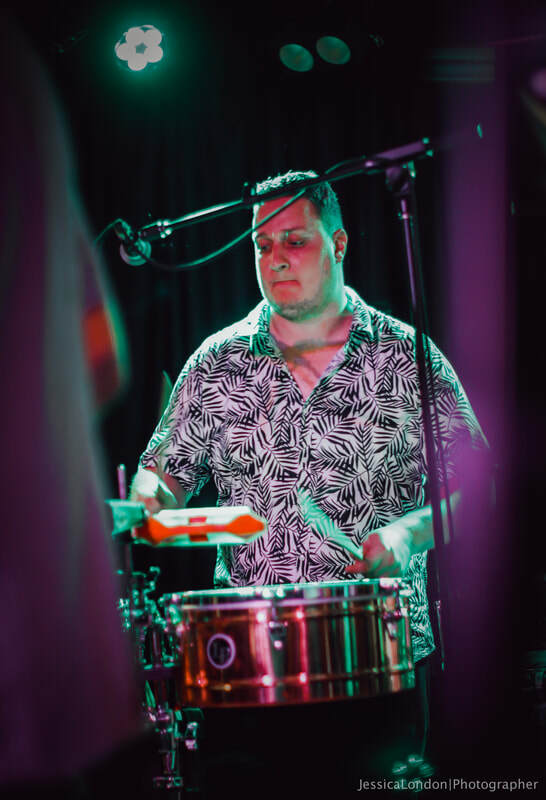 Not to mention our own special Latin Jazz project with Standards and Original compositions by some of Australia & Asia's leading Latin & Jazz musicians It’s definitely a cultural experience and journey whenever you get the opportunity to see Yambeque perform Live in your city. We have regular performances at some of Perth's most exclusive Live Music Venues including the very prestigious "Ellington Jazz Club" , The Windsor Hotel, The Subiaco Hotel , The Mustang Bar , Pagoda Resort & Spa , Clancys Fish Pub , The Aberdeen Hotel and many more we have also participated as headlining act for several major festivals in WA including The Spanish Film Festival , Little Italy by the Sea , The Latin American Music Festival , Leederville Carnival , Subiaco Street Festival , We also have headlined The IP Jazz Festival in Puteri Harbour , Johor Bahru Malaysia. NYE Northbridge Piazza 2016 , NYE Lucky Shag Cuban Night 2017 and many others , we also travel regionally throughout WA including performing at Settlers Tavern in Margaret River , Caves House in Yallingup , Divers Tavern in Broome , The Tambrey Tavern in Karratha , The Geraldton Hotel , The Dunsborough Hotel We have also performed in Melbourne , Darwin , Blu Jazz and Clark Quay in Singapore and No Black Tie in Kuala Lumpur. September 8th 2018 , Orquesta Yambeque will headline the IP Jazz Festival in Johor Bahru , Malaysia where the band will showcase the best in Latin Jazz and Salsa with Asia and Australia's top Latin and Jazz Musicians. from Bar at Buena Vista , Gustavo Cereijo (Chukale) , Pablo Calzado (Havana Social Club) , Camila Cortina (Cuba) , Lazaro Numa (Cuba) Faiser Flores (Colombia) , Hugo Salcedo (Adelaide) , Loren Alain (Sydney) , Don Fulano (USA) , Eddy Fleitas (Cuba) , Abe Dunovits (Melbourne)"El Son Entero" (Cuba) , Carlos Viatella (Dubai) , Eddie Estrada (Melbourne) , Vitiko Rodriguez (Melbourne) , Oscar Jimenez (Melbourne) , Jose Luis Montiel (Mexico) , Gualberto Casas (Melbourne) , Nestor Garcia Joa (Cuba) , Angela Williams (Colombia) and many more. and International Latin Singer Martin Reyes currently in Singapore . 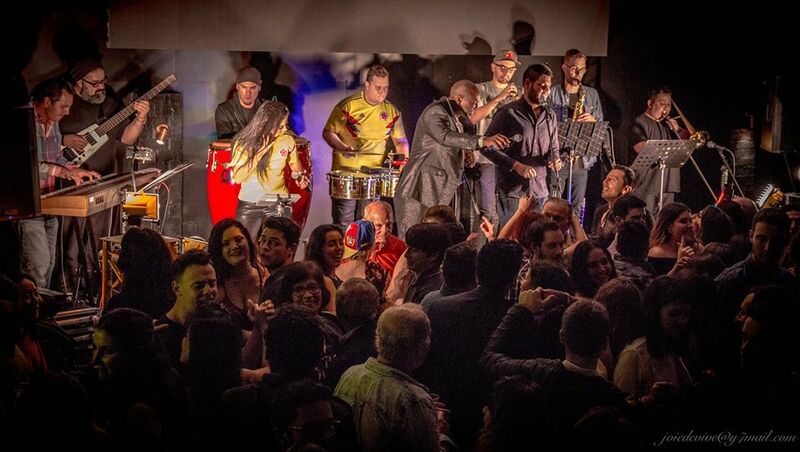 The music interpreted by Yambeque is not only Latin Friendly but also Friendly to people who have never listened to Latin Music before this is the real deal if your chasing authentic latin music and want to impress your guests with something exotic and cultural. Our repertoire is tailor made for our clients with over 100 songs in our repertoire we can rock any latino party. See you on the dance floor! !